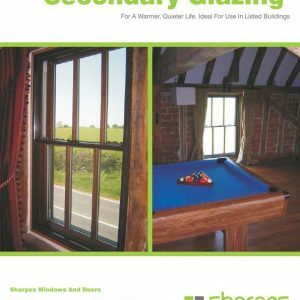 Particularly suitable for listed buildings and conservation areas, secondary glazing is designed to keep the heat in and noise out. 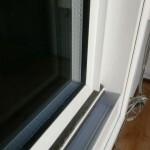 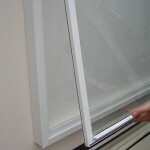 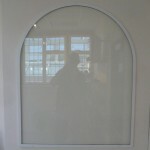 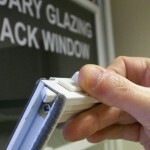 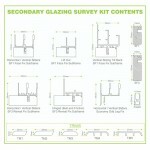 You could also save 10% on your household bills by fitting our secondary glazing. 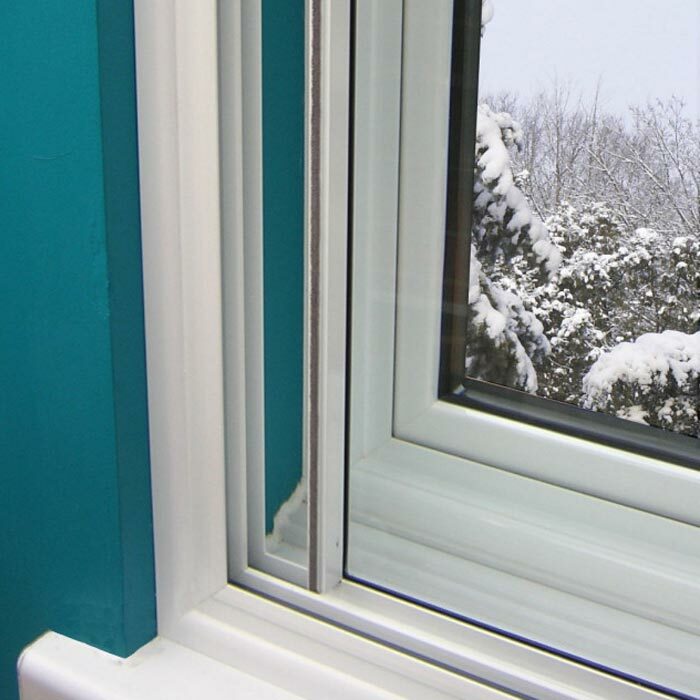 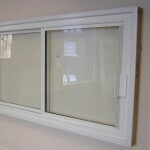 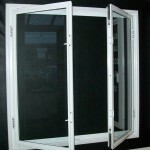 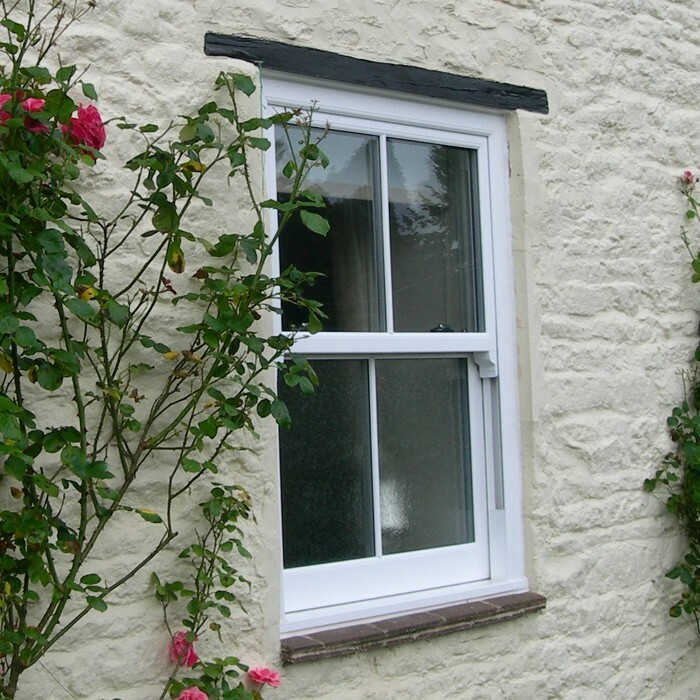 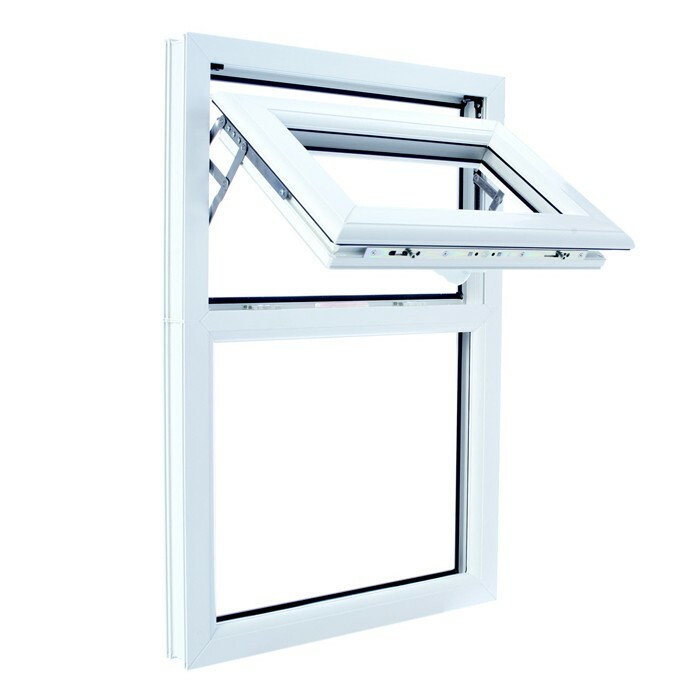 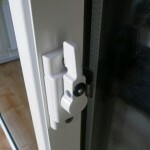 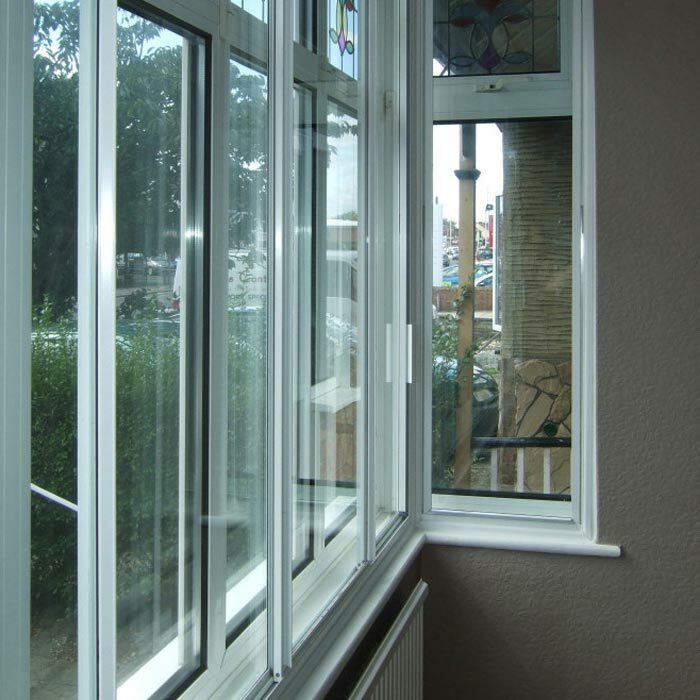 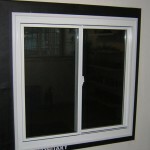 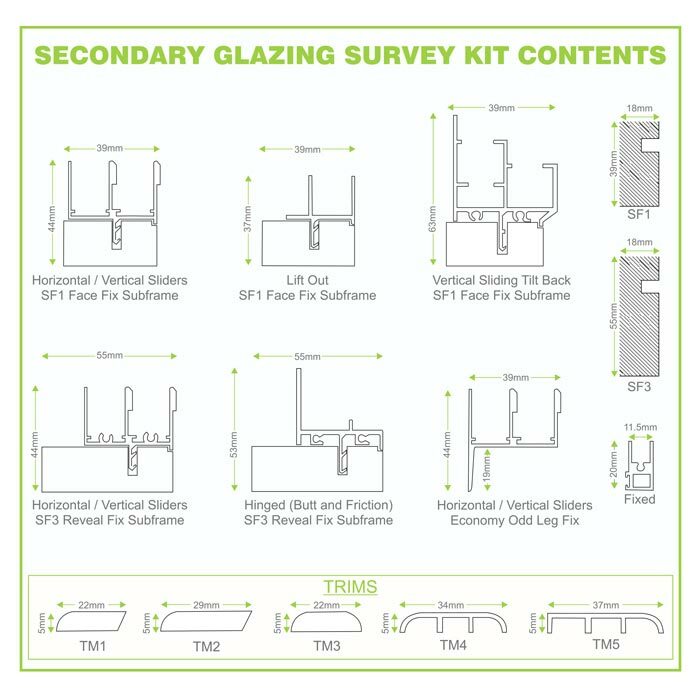 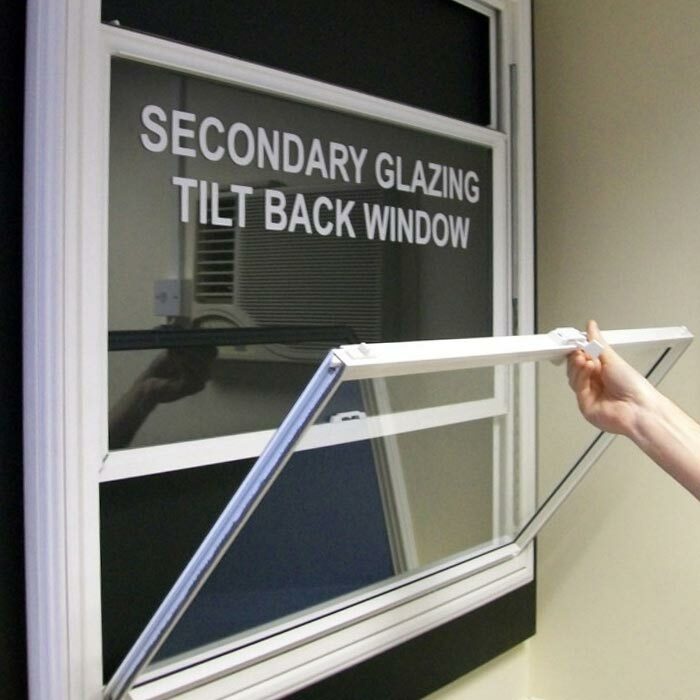 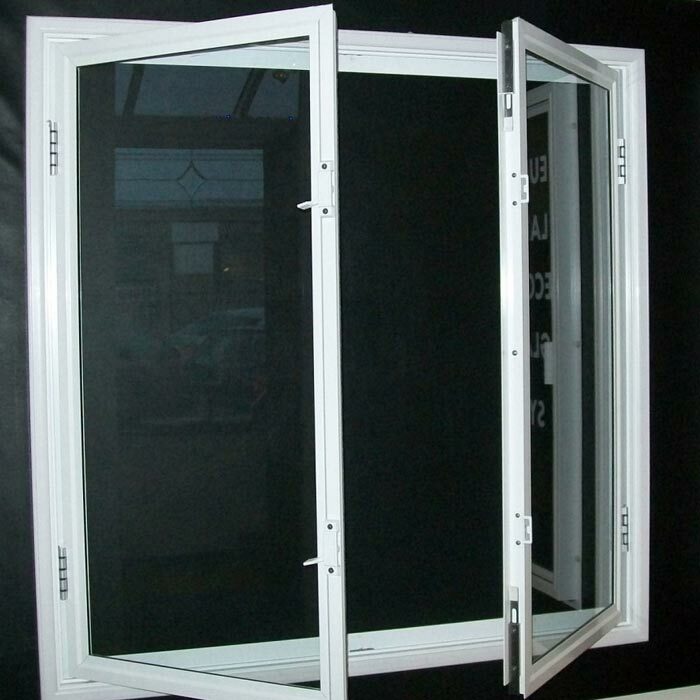 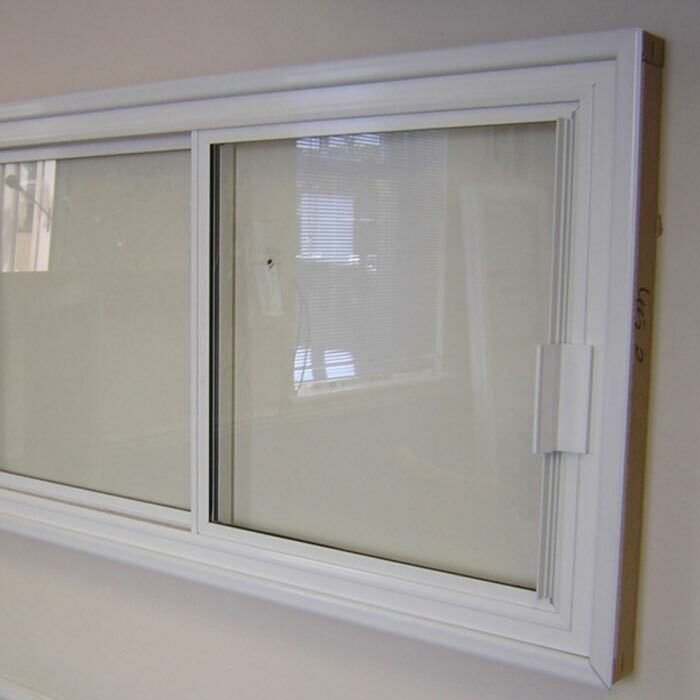 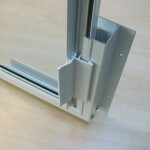 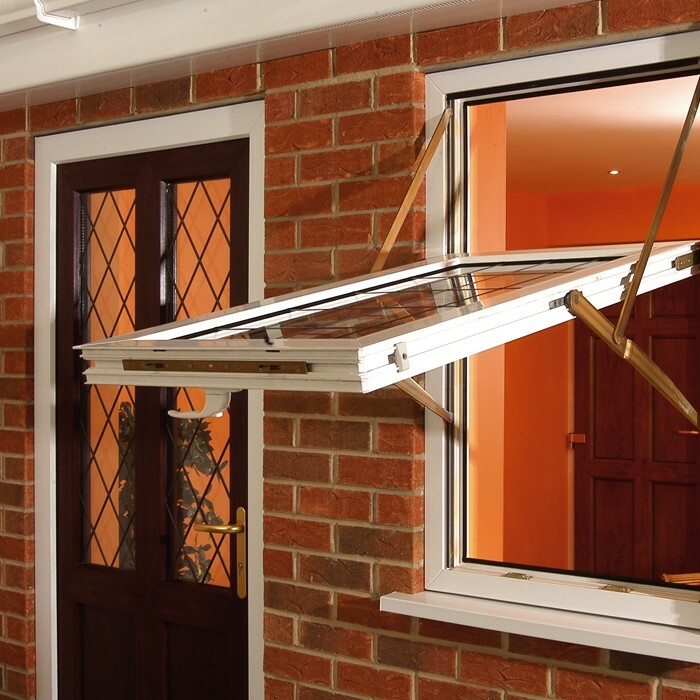 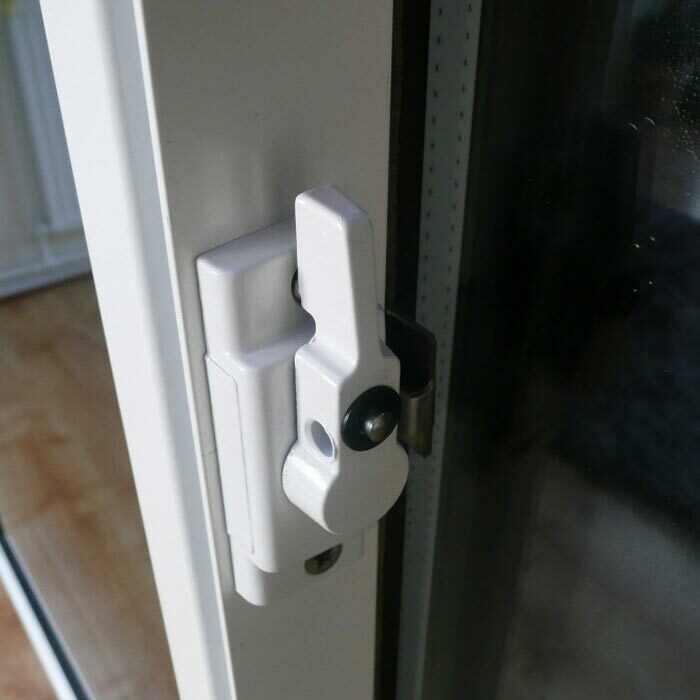 Perfect for both residential or social housing on main roads – even where double glazed windows are already fitted. 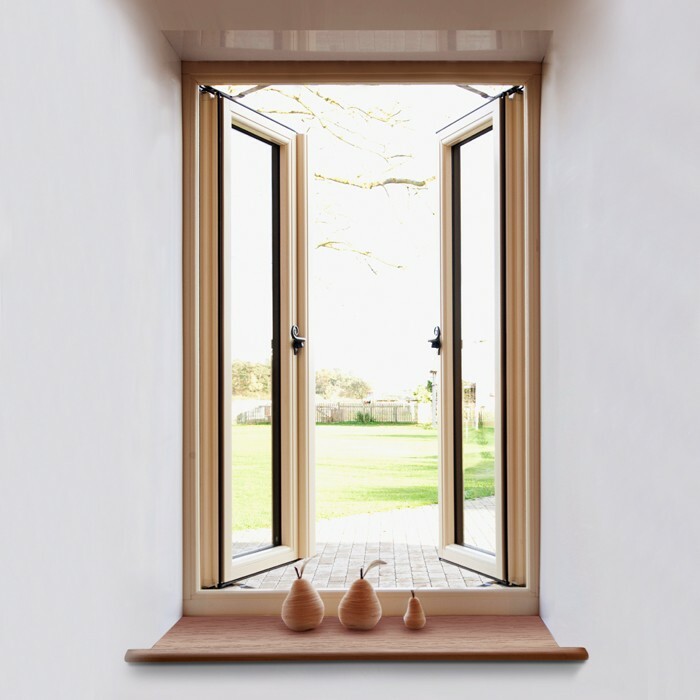 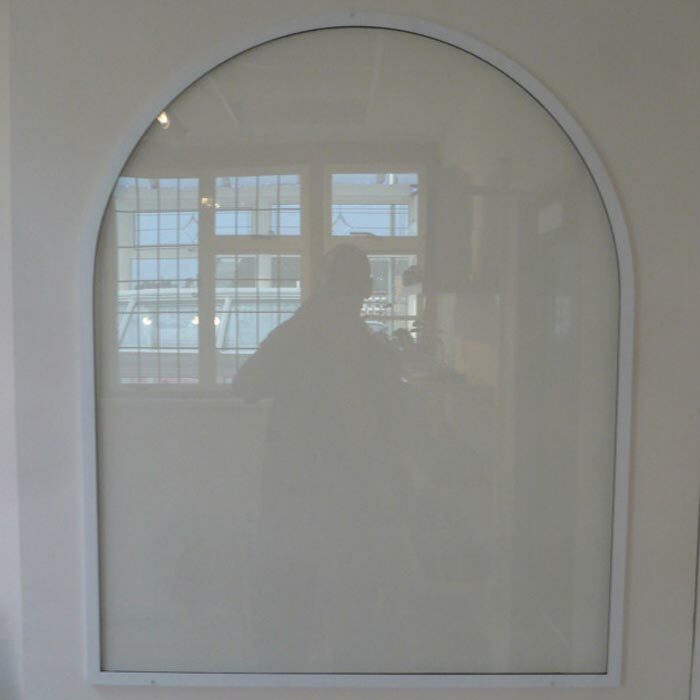 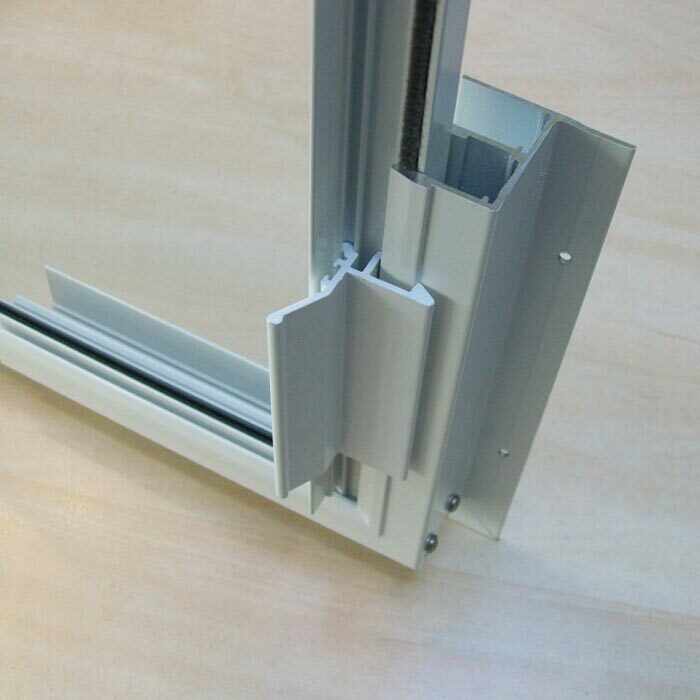 Our aluminium secondary glazing is of the highest quality, light weight, highly effective, with a range of specialist glass for maximum noise reduction and thermal performance. 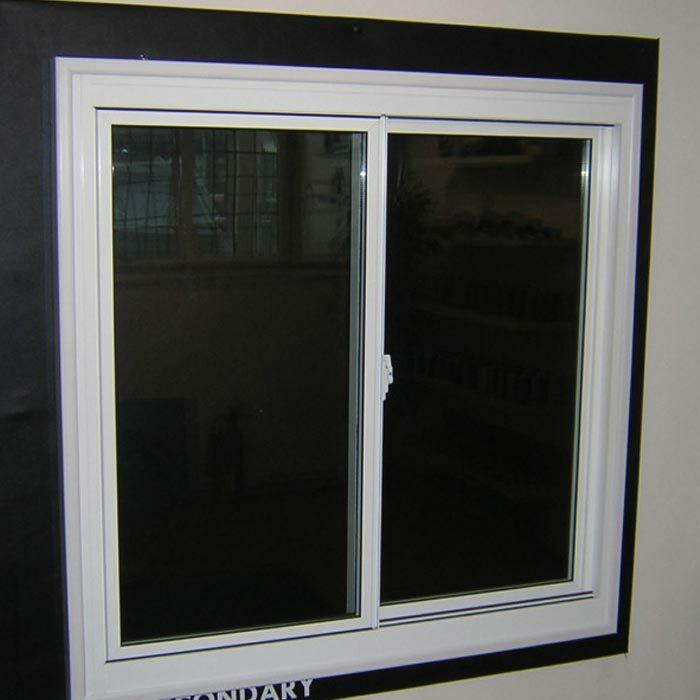 Virtually maintenance free, it will give you many years of service. 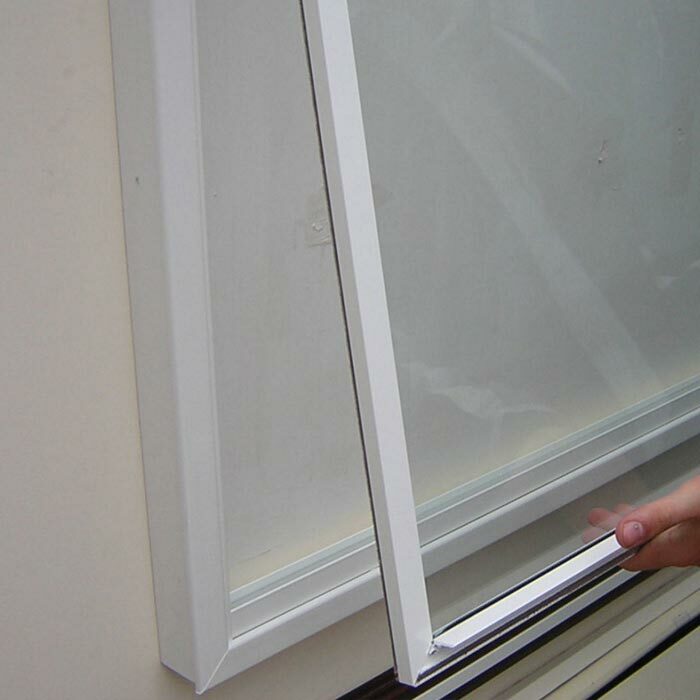 Improve noise reduction even further with the use of high specification glass (6mm+) such as Laminated Glass or Acoustic Glass. 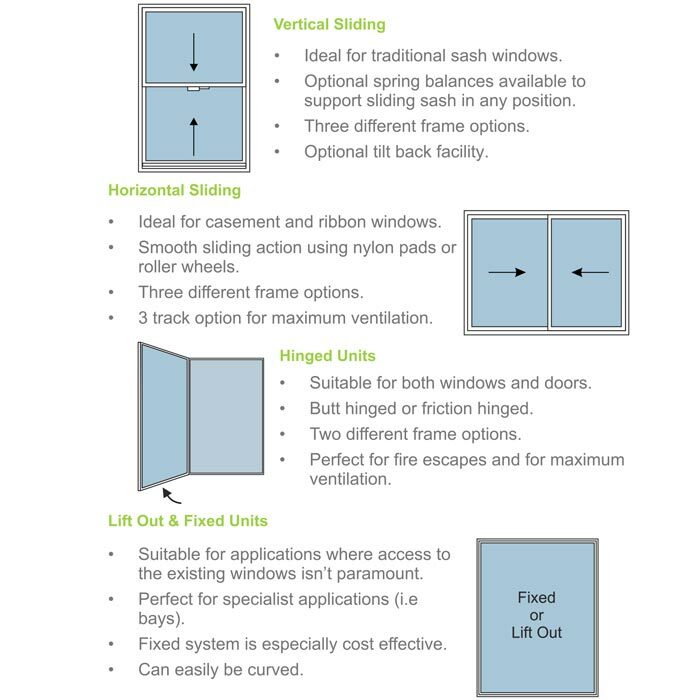 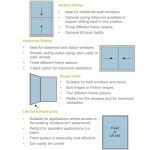 Reduce heat loss by up to 50%, specifying Float or Toughened Glass. 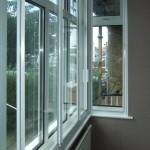 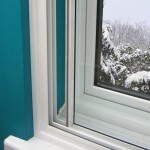 For even better thermal performance, there’s Pilkington ‘K’ Low Glass.